How much it cost to build a house, depends a lot on you. What kind of house do you want? I always feel reluctant. I want to give a definitive answer, but it is complicated. 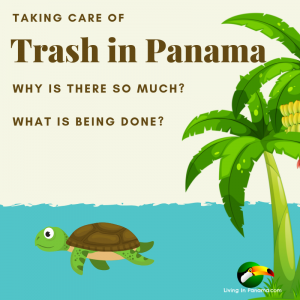 “What will it cost to build”, is a hard question to answer anywhere, not just in Panama. The answer depends upon what kind, size, and quality of house you are building. If you build a fancy house, with lots of expensive materials (expensive windows, doors, custom fixtures, etc.) it will cost a lot more than a very basic house. It won’t cost just 10%, or 20% more. Building a fancy house can cost 2 to 10 times more than a very basic house. In Puerto Armuelles the answer is the same: it depends upon what kind of house you are building. On the high end, there are wealthy expats who have had homes built on the beach by local contractors. They can easily spend $100/sq ft and more. This does not include the cost of the land. 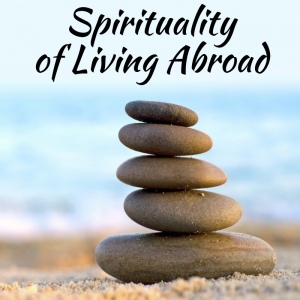 On the other hand, in Puerto Armuelles we have several expats who have been their own contractor and have also done a lot of the work themselves. These folks have completed their projects for under $35/sq ft. Granted some of these homes lack much of a design concept since the owner-builders had not built before. However, the owner/builders appear quite pleased with the results. I have done a brief survey of costs recently. I took into account my conversations with builders and owners. 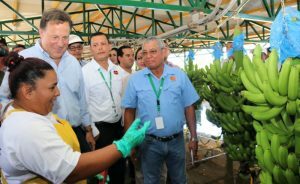 (As I drive around the Chiriquí province, I often stop by construction sites to chat.) I have also done the usual online research that is available to all of us. Based on these sources, I have concluded the cost figures below. 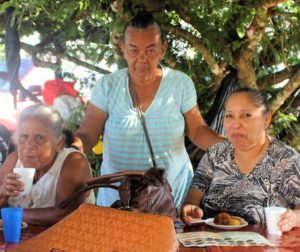 A Panamanian built 1500 square foot, 2 bedrooms, 2 bath home in the usual Panamanian style costs between $70,000 and $85,000 or $50-$56 per square foot. 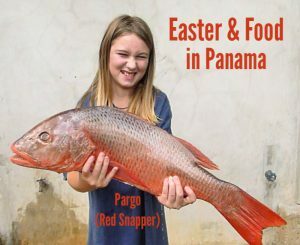 An article by Inside Panama that I recently read, puts the cost per square foot for typical construction in Panama at $80-$90 per square foot. In Boquete, CMRW Construction’s Carlos Rivera gives a quote of $70-$90 per square foot for “average” construction. Manzar Lari, at Casa de Montana construction, has a broader range of $70-$120 per square foot. As I read the descriptions of the different grades or qualities of construction available at the various price points, one thing is quite familiar. Just as in the US, the big difference in the cost of construction is in the finishes. The finishes vary greatly in price. The cost per square foot for the structure of the house does not vary nearly as much as it does for the finishes. 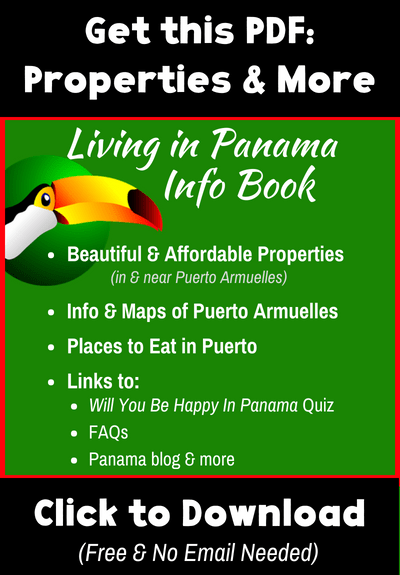 People understandably want to know how much it will cost to build a house in Panama. 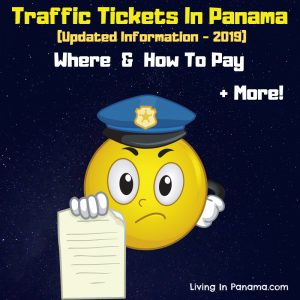 With our Living In Panama House that is much easier to know since we offer a fixed cost for the structure. It also offers the advantage of being designed by an architect specifically for Panama’s tropical climate. The Living in Panama house is an entire “rethink” of the concept of “home” in the tropics. The Living In Panama house is a 1500 square feet mostly open-air living concept. This open-air structure, with just a portion totally enclosed, means that only a small section of the house requires the full complement of finishes. With this type of design, you eliminate the need to pay for extra windows, doors, air conditioners, insulation, or cabinetry. Not that you don’t have those finishes, but fewer of them are needed. 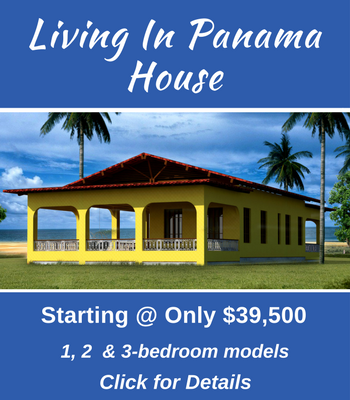 Because of this savings, the Living in Panama House, can be built, including finishes, for between $56 and $80 per square foot. This is a huge saving. The structure of the house, without finishes, costs $30 per square foot for the 2 bedroom model and $38 per square foot for the 3 bedroom model. 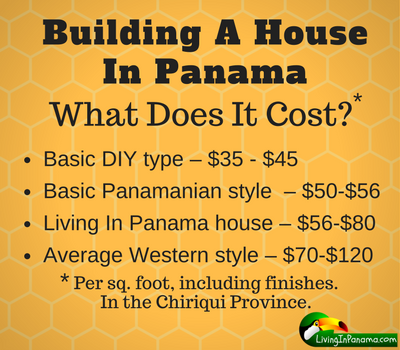 The cost of building a Living In Panama House (without finishes) is fixed. You do not take the usual risk of construction cost overruns. We cover any cost overruns, if any. We want to be sure that our clients are not hurt by any cost overruns. 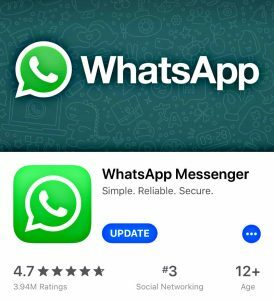 We want only a positive experience such that you happily refer your friends to us. 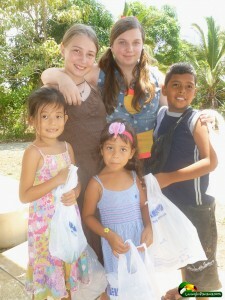 Our local contractor is building the Living In Panama Houses for us. We conduct quality oversight on each house. 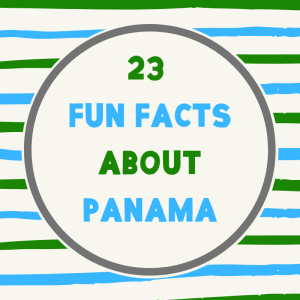 The cost of building anywhere in Panama varies. The biggest variable is your choice of finishes. I hope this helps to answer this popular question. We have written about remodeling, various construction materials, and alternative housing types. Click on any of the links below to read an article. 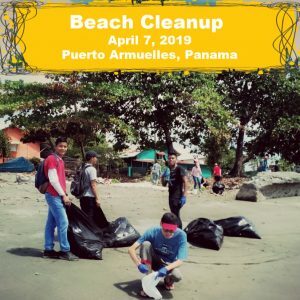 Please share your experiences with the cost of building a house in Panama. Use the comment section below. Thank you.